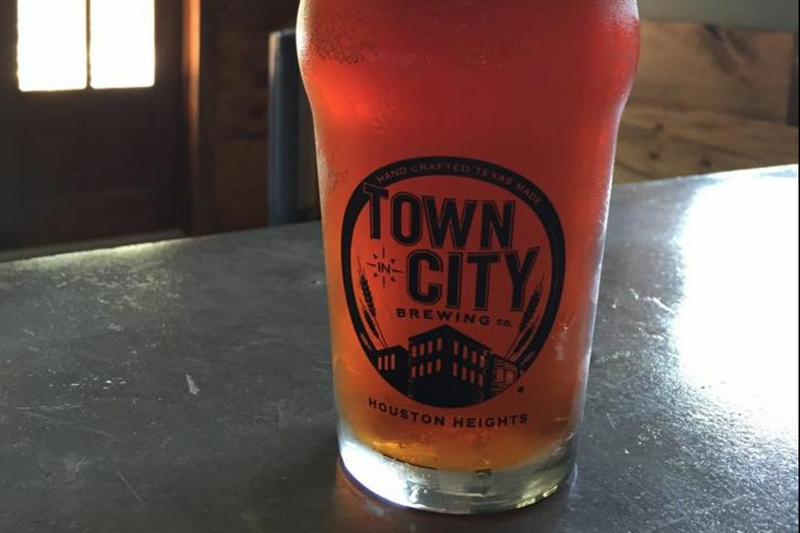 Last May, we broke the news that Pearland’s iconic King’s Biergarten & Restaurant would open a new location in the Heights. In its second iteration, the traditional Biergarten theme will take on a more modern flair in the form of King’s Bierhaus. Now it is time for fans to rejoice yet again because King’s Bierhaus is planning to open a second location in League City in the future. Why announce a second location when the first one hasn’t opened yet? The answer is opportunity. Operating partner Philipp Sitter told us that 4,000 square-foot space at 828 West FM 646 was simply too good to pass up. 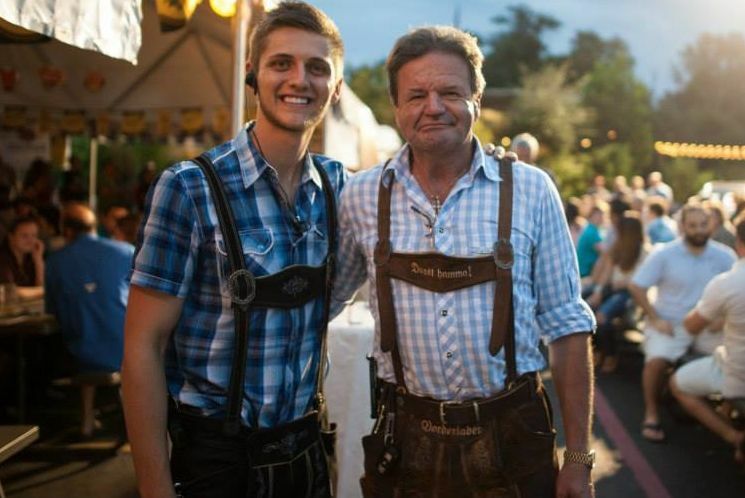 The League City restaurant and beer bar will include 1,500-square-foot patio perfect for soaking up the sun year-round in a way Austrians cannot. Sitter wasn't ready to reveal an opening date for that location, but says the Heights restaurant will open this spring. Sitter described the Bierhaus at 2044 E. T.C. 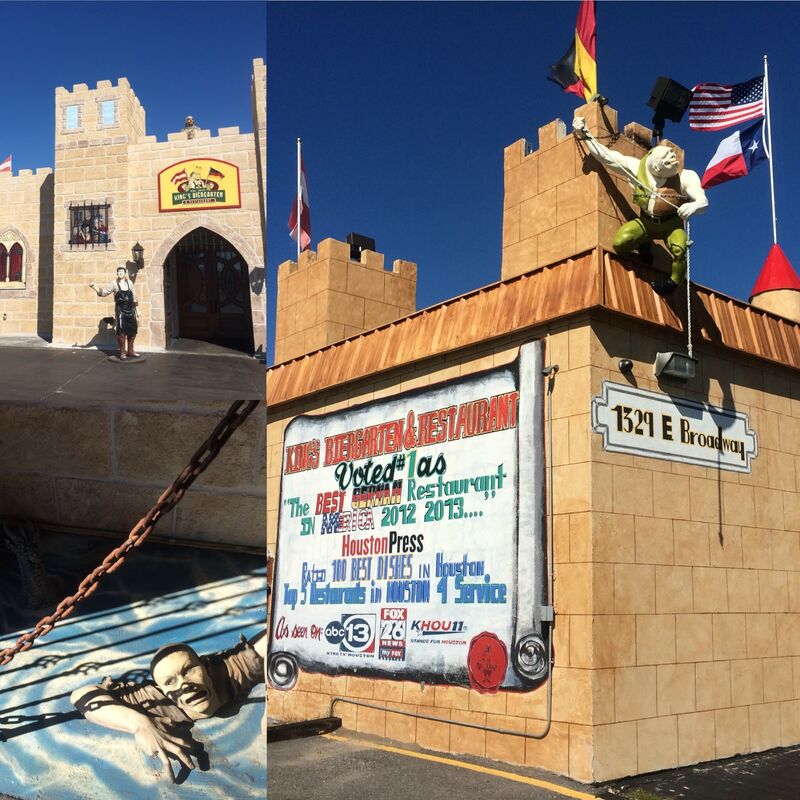 Jester as an updated take on the original Biergarten in Pearland. For the uninitiated, King’s Biergarten is a traditional German restaurant that has grown immensely since its 2011 opening. 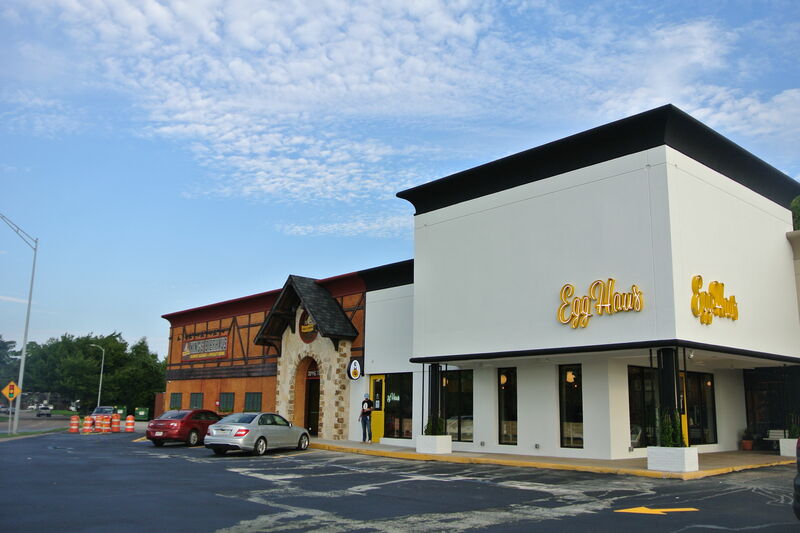 The restaurant has a quirky sense of style and boasts some of the best beer and bratwurst in the region. 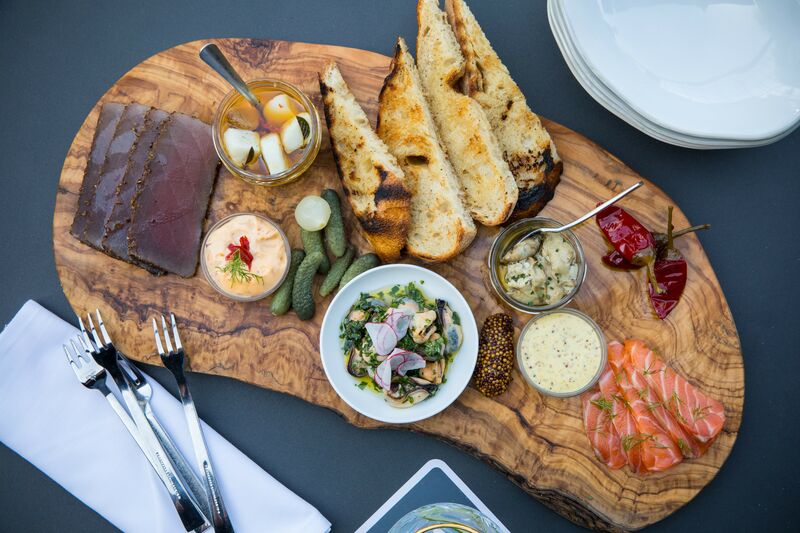 The vision for the Bierhaus is to take everything you love from the Biergarten (minus the quirky décor) and create a place that’s modern, yet traditional. And when we say modern, we mean it. Sitter confirmed that the Bierhaus will offer meatless options to customers that will go far beyond your basic salads. Think more along the lines of vegan/vegetarian sausages. In addition to these meatless options, Sitter confirmed 15 new mouthwatering sausages not on the Biergarten menu, three new types of buns baked fresh locally at Slow Dough bakery, and beer-infused gelato. The beer will be on par to a religious experience—literally. The Bierhaus has become exclusive partners with two monastery brews, is created by German monks, and has been a top rated beer in the world. What is it? Sitter's contract doesn't allow him to reveal it yet. In addition to this heavenly beer, common German biere will also be on tap, providing customers with a wide variety of options. 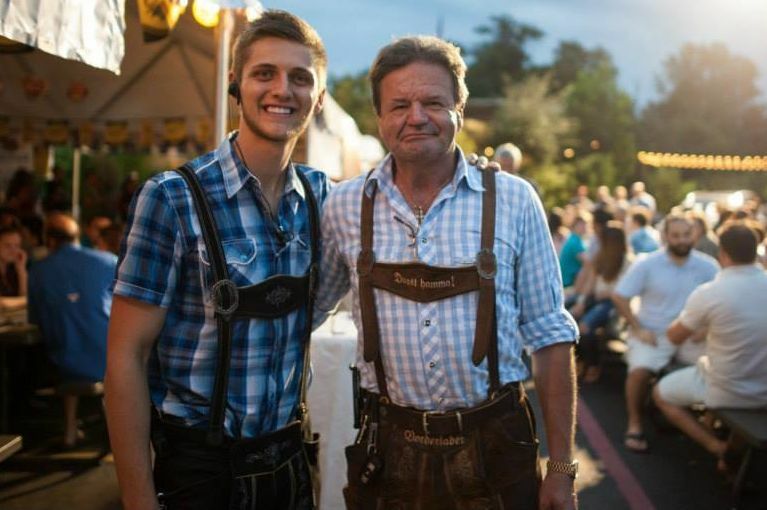 The King’s team is excited to transform greater Houston by bringing their modern take on German tradition to the Inner Loop and soon to League City—it's a German invasion we all welcome.